Sutton Betti lives in Loveland, Colorado, and creates significant bronze monuments and portrait bust sculptures, as well as portraits in bas-relief. Sutton welcomes private and public bronze sculpture commissions. 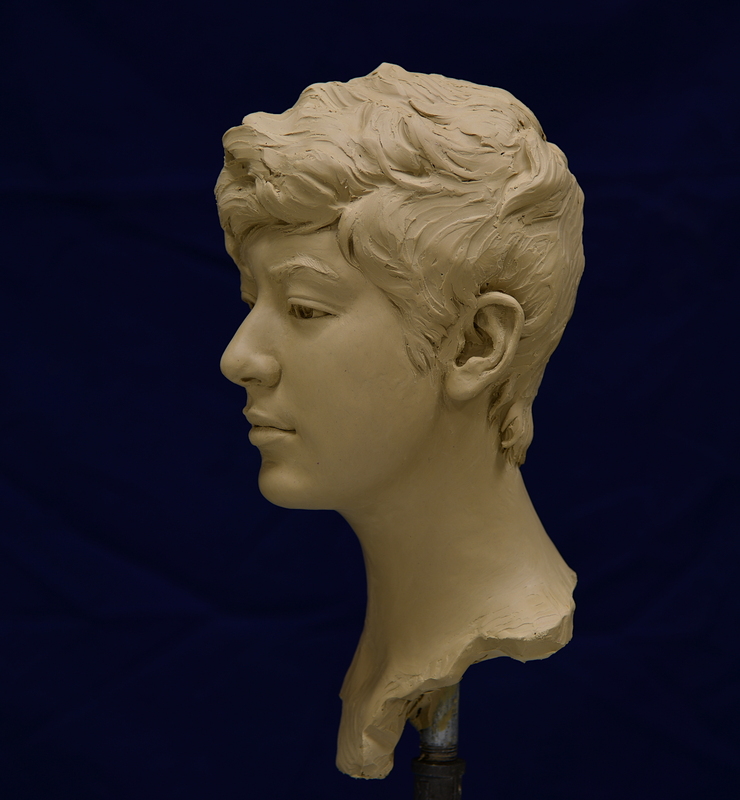 If you would like a quote on a bronze sculpture commission, portrait bust, or custom relief sculpture from Sutton, contact him using the form below, or call (970) 593-2987.